ServiceNow automates enterprise IT operations, creating a single system of record for all IT processes within an organization. 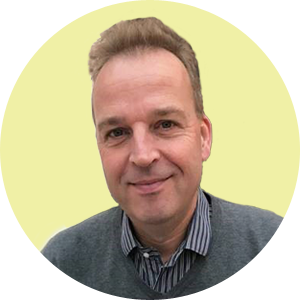 The advantage with BizTalk360 is that ServiceNow is one of the pre-defined notification channels along with Slack, WebHook and Microsoft Teams that are available with BizTalk360. 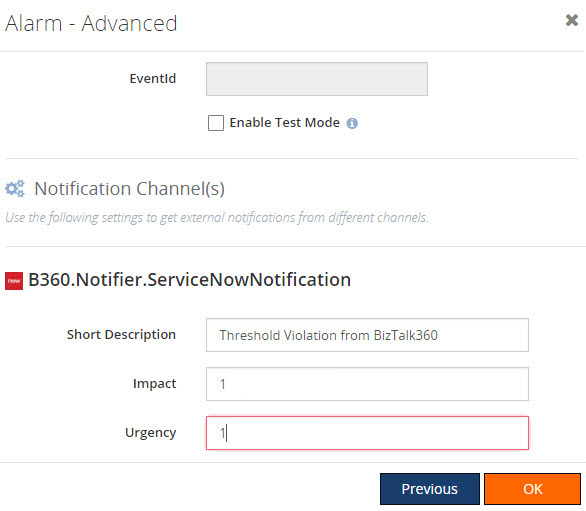 All that you need to do is, configure the ServiceNow Notification Channel and map the notification channel with the Alarms in the environment in order for BizTalk360 to be able to trigger notifications into ServiceNow. These steps will be described below. 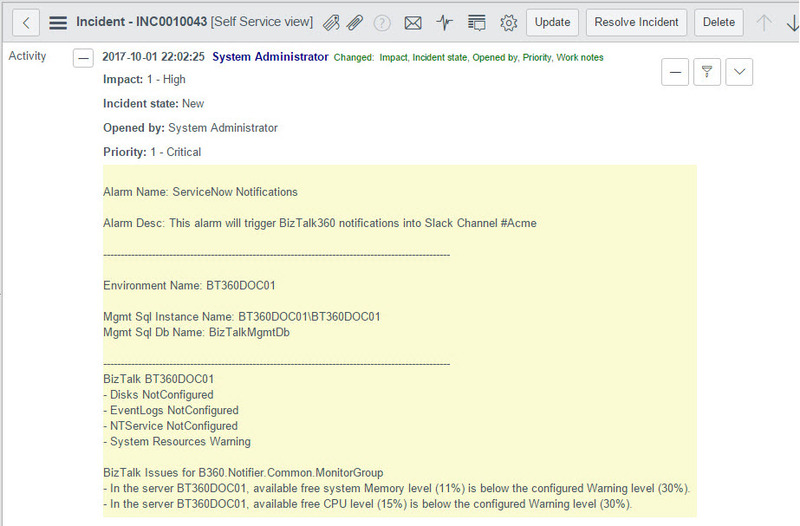 Once you have configured ServiceNow channel in BizTalk360, you can enable this notification channel from Alarm creation blade to complete the process. BizTalk360 will start monitoring the status of the artifact based on the threshold condition. If there is any threshold violation, you will receive the alerts to configured ServiceNow notification channel. Click Next. Make the necessary settings for Threshold violation. In the Notification Channel(s) section on the Advanced (Notifications) screen, you will notice ServiceNow is listed with a toggle icon. 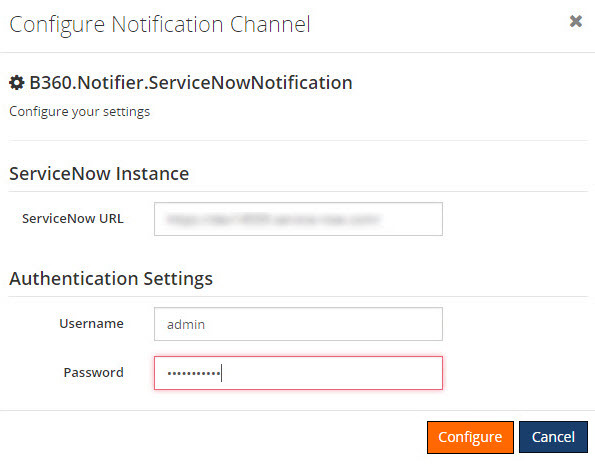 Toggle the icon to enable the ServiceNow Notifications. Once the mapping is done, whenever there is any threshold violation in the environment, you will receive the alert notifications on the ServiceNow portal. You need not log into BizTalk360 to view the status of the environment at any point of time.